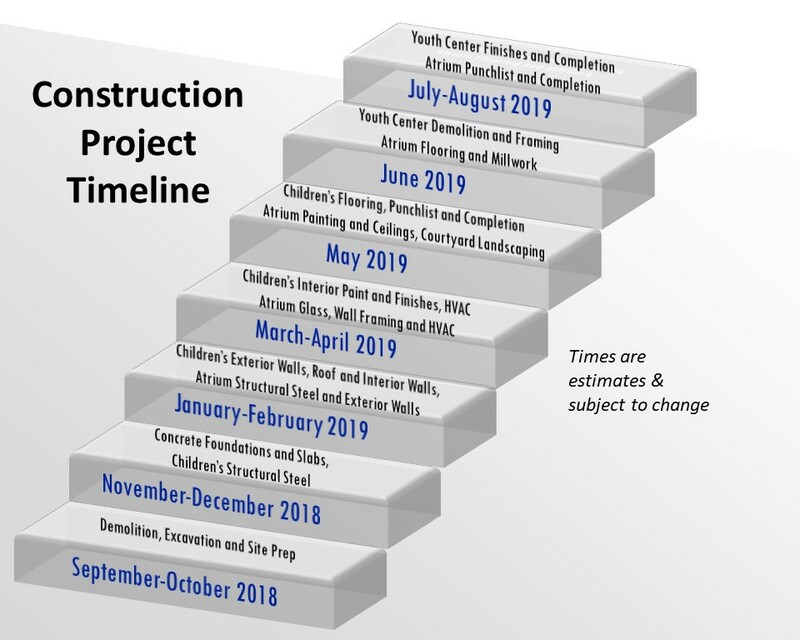 Here is the estimated construction timeline for our embrace and transform building project. Questions about the project? Send an email to buildingquestions@fumcallen.org .